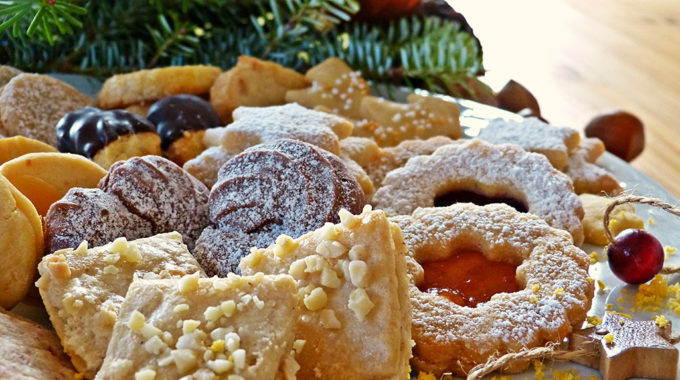 Everyone is invited to the Holiday Cookie Exchange Party – cookies or not! Refreshments and fun for all. More details to come on the cookie exchange.